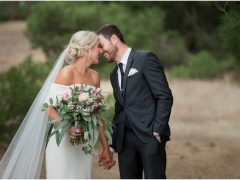 Do I need a wedding album? When asked, ‘do I need a wedding album’ my short answer (as someone who has a high quality wedding album), would be ‘HELL YEA’. 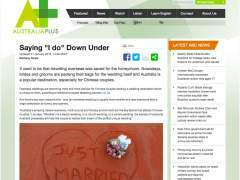 Unfortunately that’s not an entirely professional response to our wedding clients so I have to run through the particulars instead. 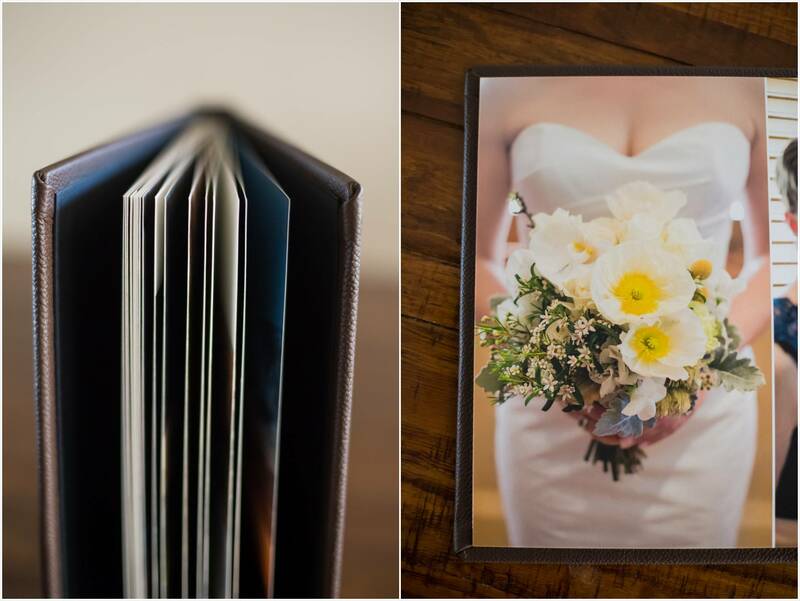 A wedding album is more than pictures from your wedding day. 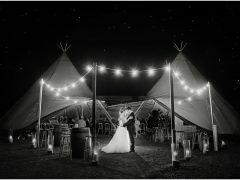 When designed well, it becomes the STORY of your wedding day, and really is one of the only things you can take away from a day that took a lot of planning, not to mention funding. 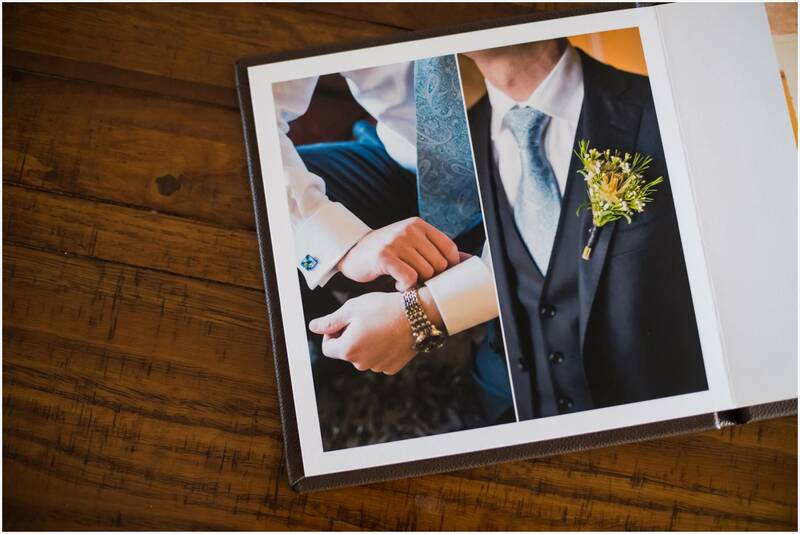 A wedding album is tangible; you can hold it in your hands, feel its weight in your arms, feel the luxury under your fingers, feel the emotions of the memories it holds. It is a record that you keep forever, so you never forget a single moment of one of the most special days of your lives, even many years down the track when other memories become fuzzy. 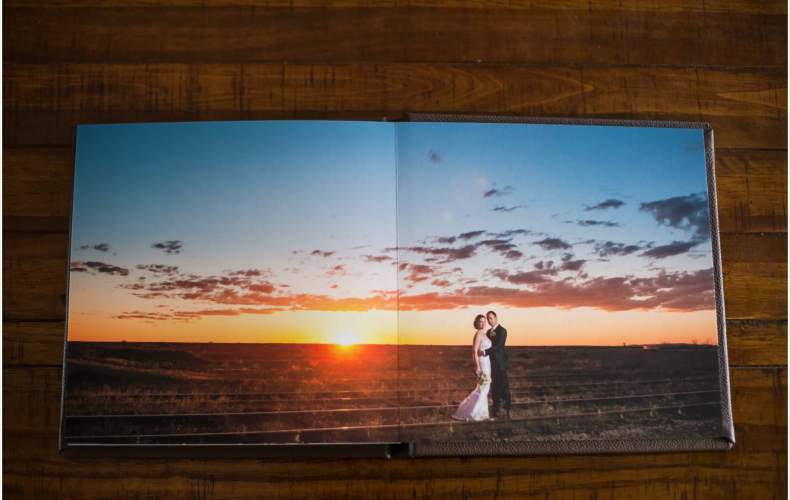 Not only is a wedding album something you take away from your wedding day, but it is something future generations take away from your life so they too can share in the joy. 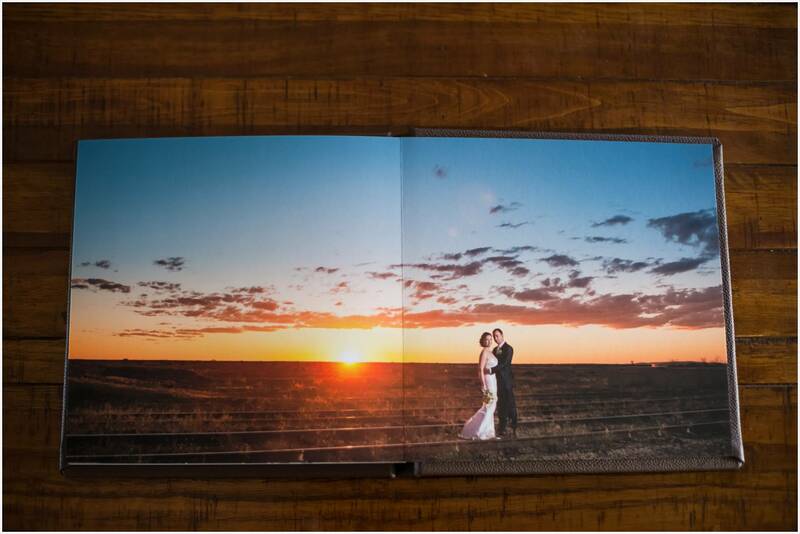 So yes, there is a lot of value in a wedding album and you may understand that, but when you say, ‘I plan on making my own through *insert cheap photobook printer here*, I cringe a little inside. 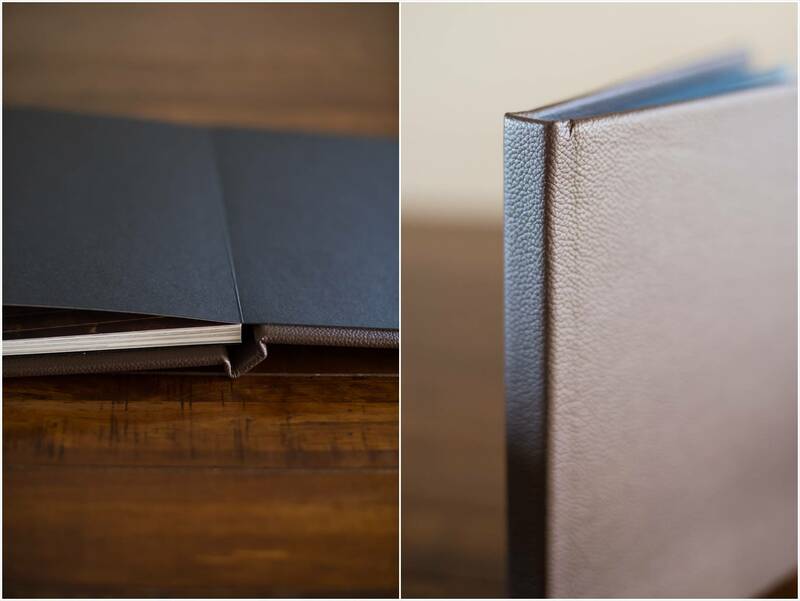 I was one of those people once, and then I saw what a REAL wedding album looked and felt like. It is luxurious, it is elegant, it is high quality. The style is unmatched, the design from Jade Norwood is so well thought out, I couldn’t have done it better myself. In this job I have the pleasure of checking out many a wedding album in its design stage and you know what? I don’t personally know even half of the people Jade photographs for weddings, yet when I flick through their wedding album designs I smile wide, sometimes I get the prickling of happy tears, I feel the happiness they show and I love the fact that I got to share their wedding day, even though I wasn’t there. 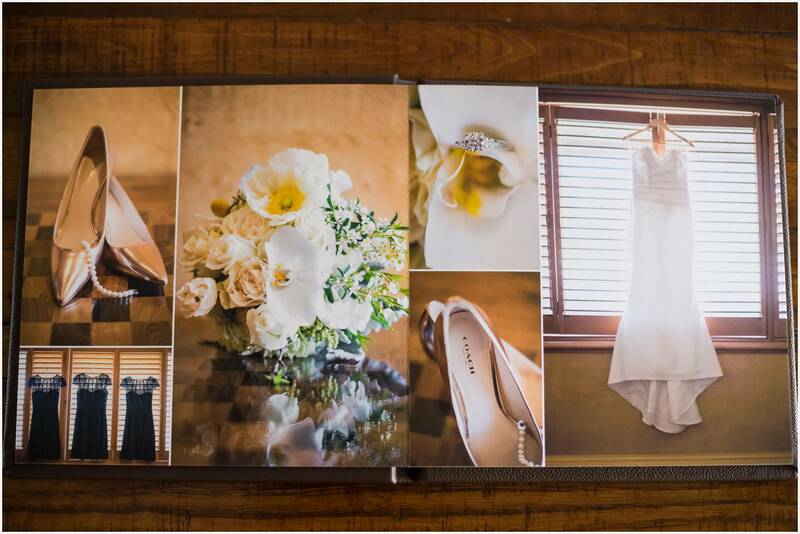 These are some of the reasons why you need a wedding album, and yet I don’t even feel like I have done my argument justice. 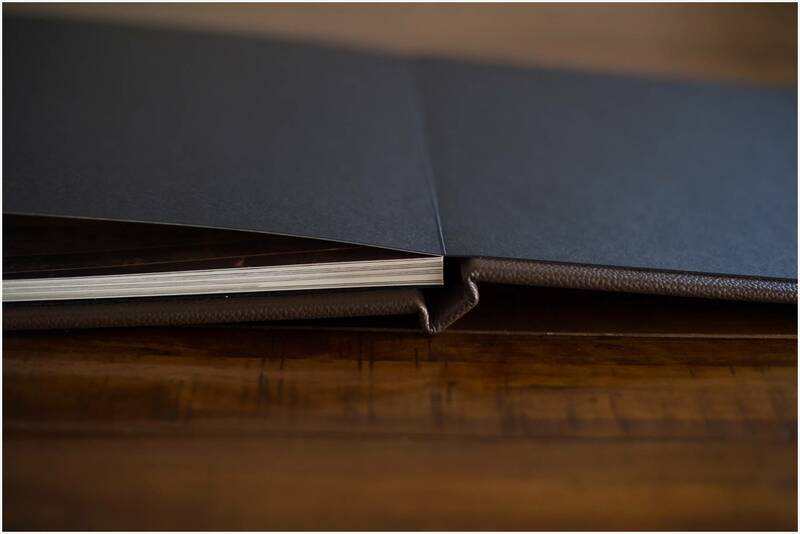 I just hope that someone out there now considers investing in a wedding album, perhaps budgeting for it, or asking for it as wedding gift so they too can enjoy it for years to come. Even though the saying goes ‘you don’t know what you’ve got until it’s gone’, in this case it’s ‘you don’t know what you’re missing until you’ve got it’!